Through our travels we have seen a number of “little libraries.” These are sidewalk structures used to house a “give and take” book collection to help encourage reading and literacy. 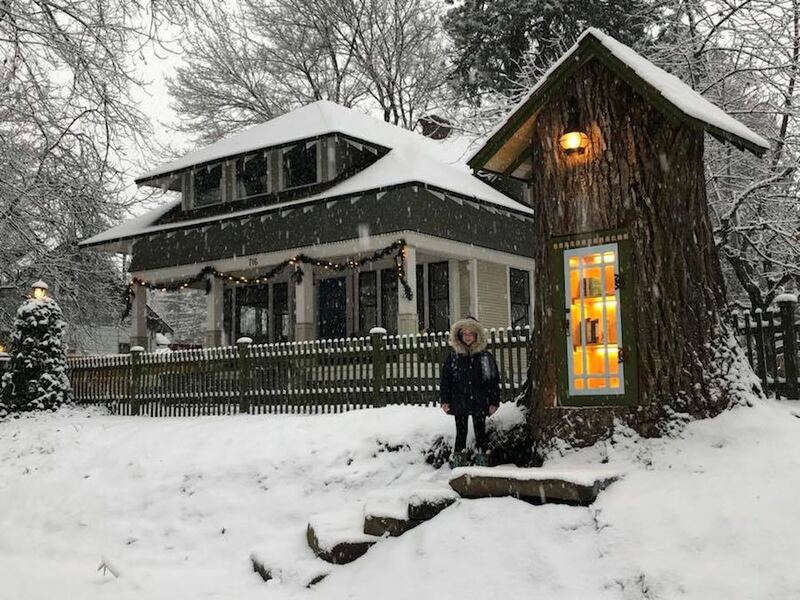 Sharalee Armitage Howard turned her century-old dead cottonwood tree into a free lending library. 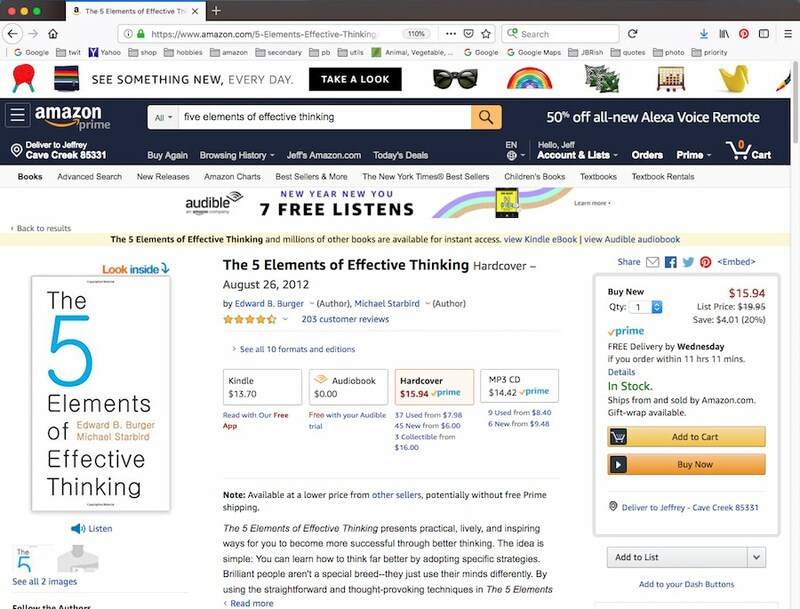 This is an awesome project. 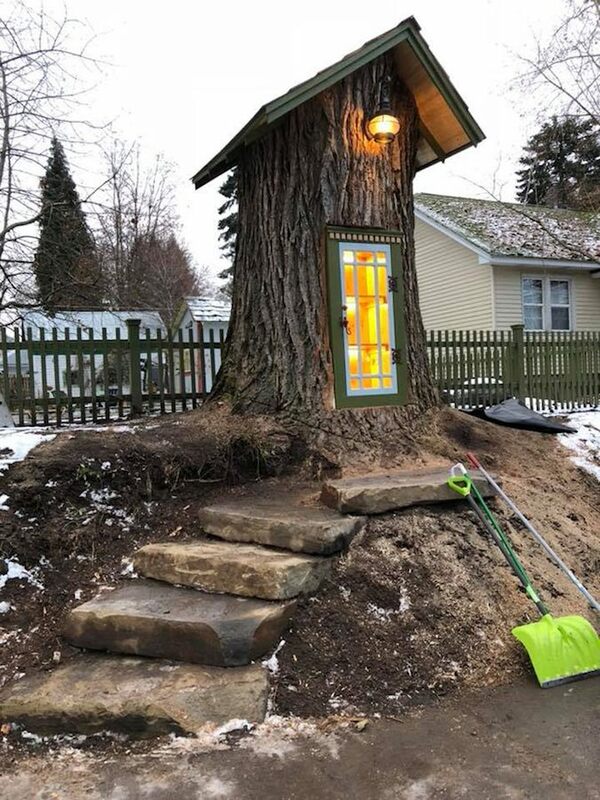 A Coeur d’Alene artist found a unique way to repurpose an old and decaying tree in her front yard. She has turned the tree stump into a Little Free Library. 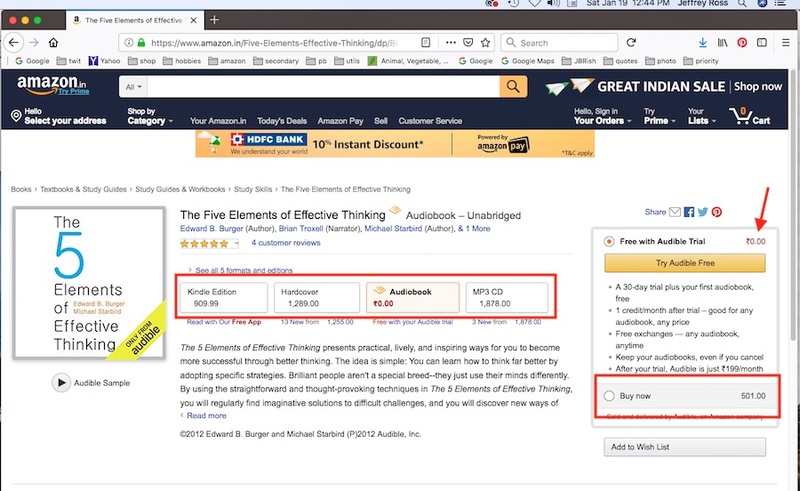 It’s a free book exchange designed to encourage reading. 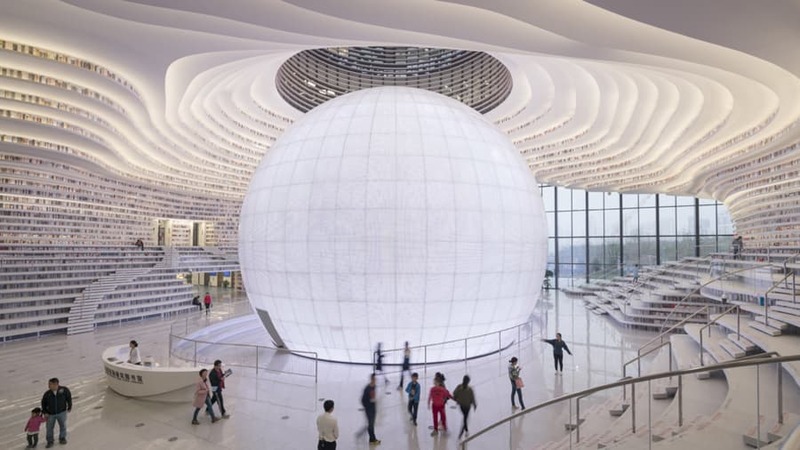 There is an amazing library in Tianjin, China that has well over one million books. 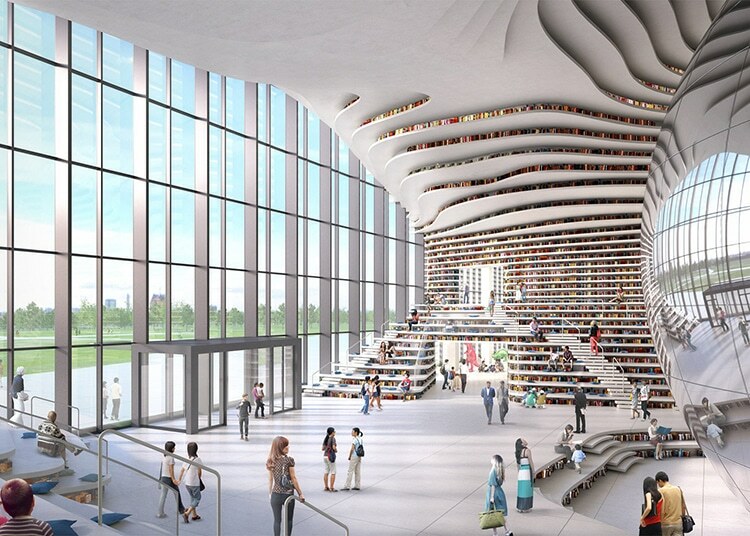 That would be unique enough for many, but what separates this library from all others is the unique design. 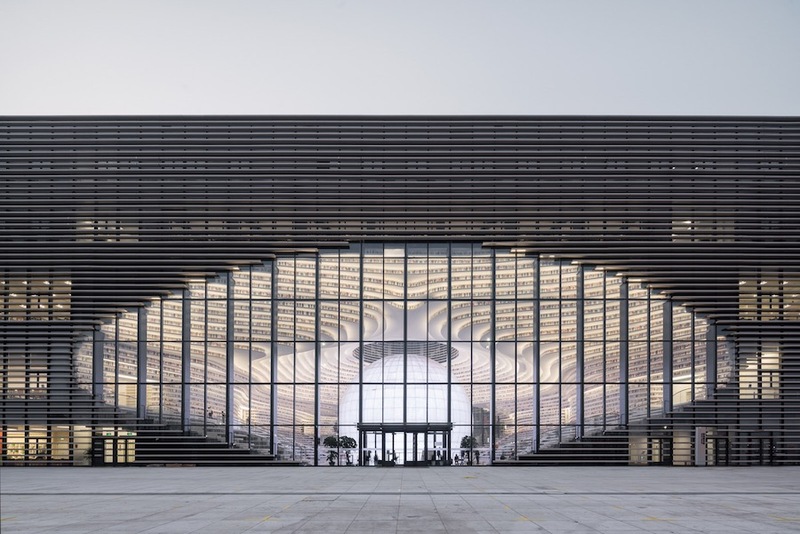 Look at the pictures below to gain an appreciation for this architectural wonder. 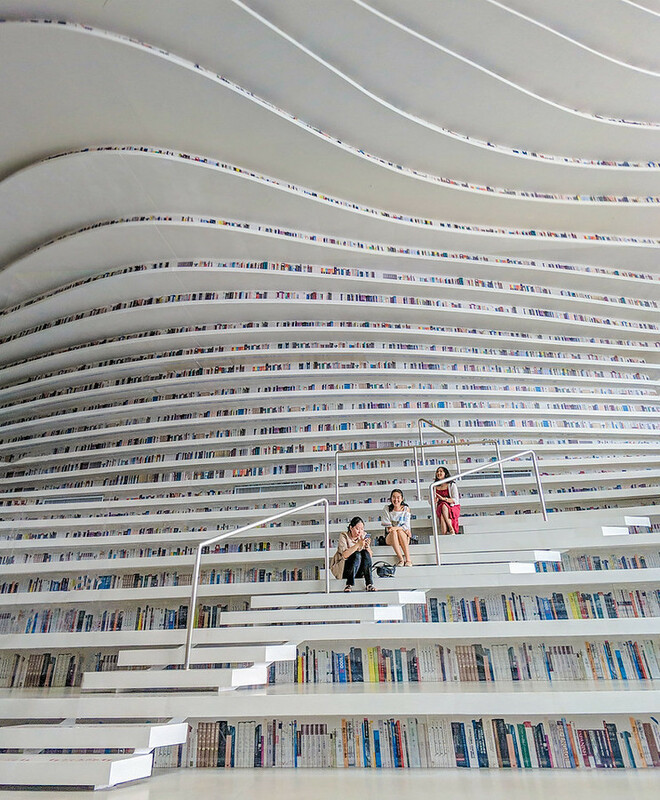 Read more about the Tianjin Library, click on the Via links above.